Already smart enough to know you want it? To an email collecting NINJA with our Advanced Platinum upgrade. 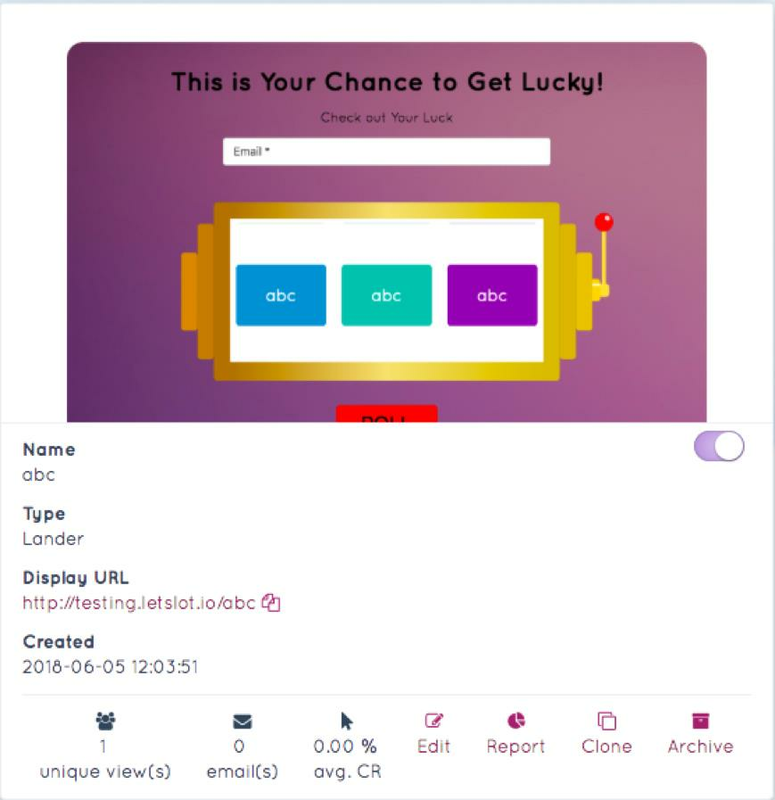 Giving you the chance to have LetSlotio playing with your visitors into giving over their emails faster than you can say 'sale'? 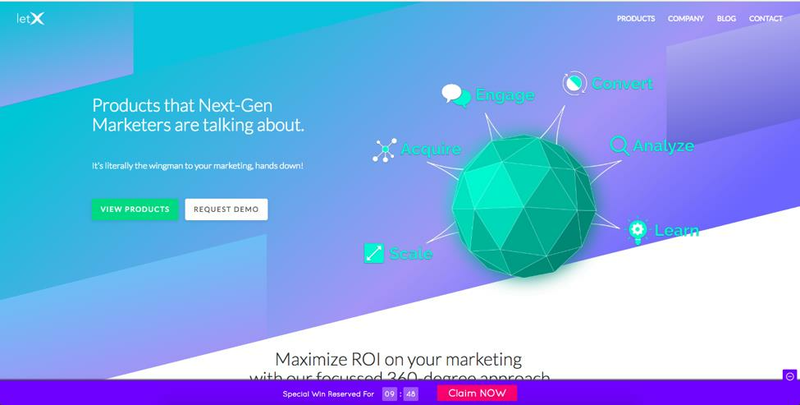 With a complete set of ninja advanced techniques that gives you 9 more ways to generate tons of more email leads than our basic users. Not even the gods can bring that visitor back! But with LetSlotio Follow up Widget, we have changed this. So you can tempt your visitor into giving over their email address even if you miss it on the first attempt. 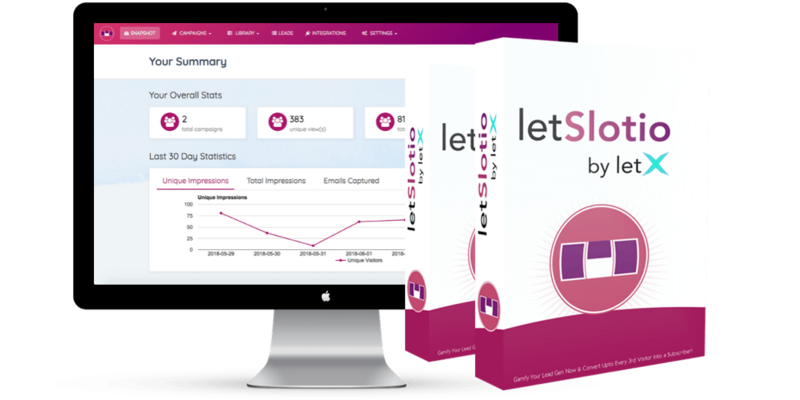 Giving you one more chance for LetSlotio to woo your visitors into handing over their email addresses. These conditions can be set differently for Desktop and Mobile. This will make sure that you can laser target Visitors as per their behavior on Desktop and Mobile leading to more Conversions. 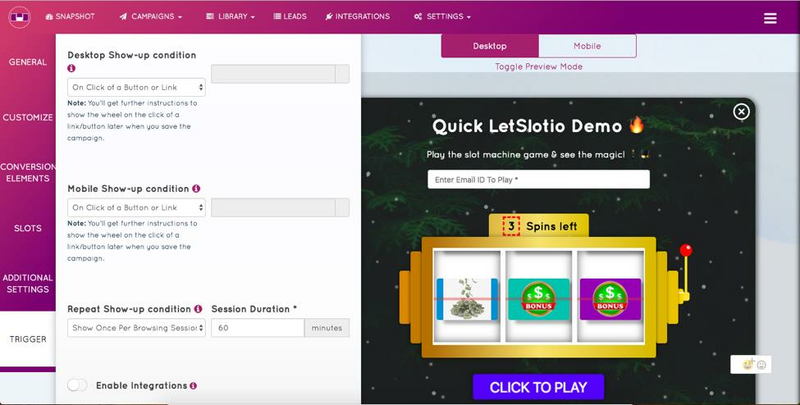 LetSlotio Platinum also comes with an Option to choose after what amount of time you would like to show the Slot Machine again to the Visitor once he has already seen it making it completely non-intrusive and friendly. With most of the Lead Generation Tools, there is a serious flaw which is secretly killing your End Conversions and User Actions. Most of them forget to remind users to Complete the final action. 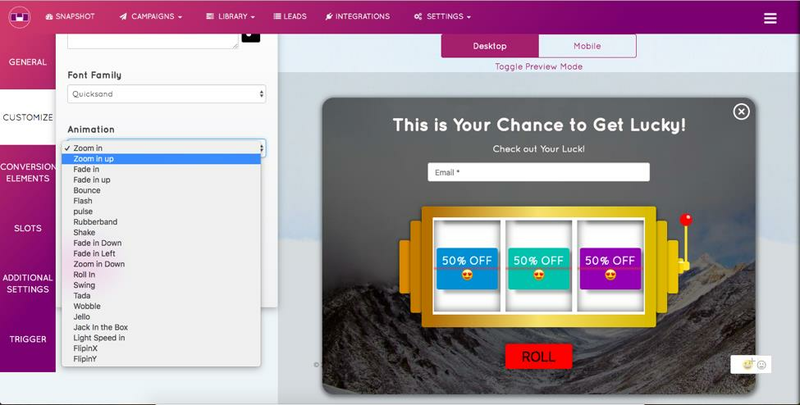 For example if someone wins a Coupon – it’s important to show that Coupon to that Visitor on the Screen (reminding them into taking an action) till they use it..
With LetSlotio Platinum’s Reminder Widget feature, you can do this at ease… & to boost your conversions even more, we have added a Scarcity Timer to the Reminder Widget making sure – the Visitor takes an Action then and there itself. That’s a 360 degree coverage for conversions! 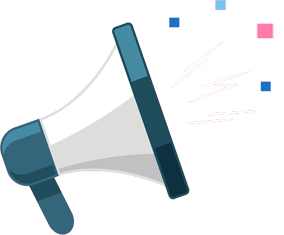 Automatically trigger specific LetSlotio campaigns based on where the traffic comes from. You can even trigger multiple campaigns for the same source. This is next level smart. In site triggers enables you to set ANY keyword as an LetSlotio trigger. This means your LetSlotio campaigns can be triggered as soon as your visitor clicks on any word of your choice. 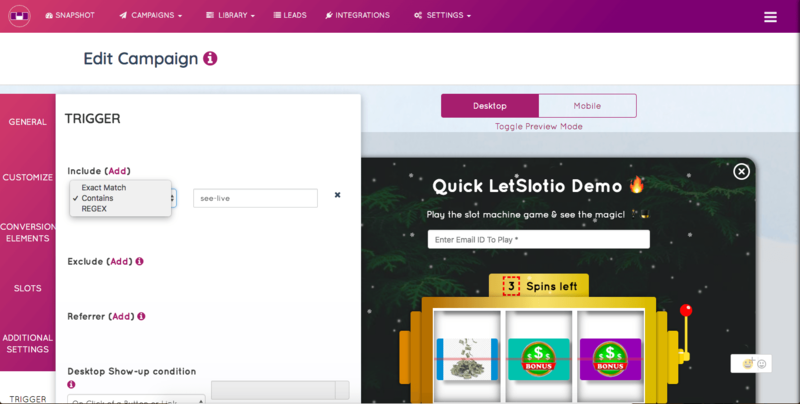 Don’t forget, with LetSlotio Platinum, you will be able to set personalized campaigns for all of your pages, so you can even set different campaigns for different keywords! Detailed Reporting & Weekly/Monthly Reports. 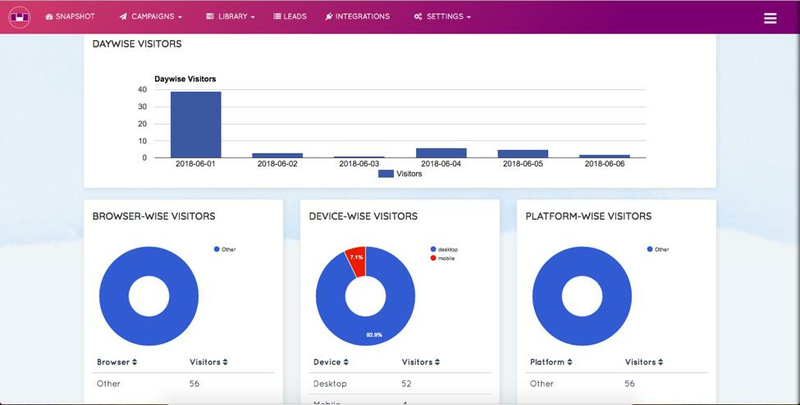 It’s important to track every action we do on Internet and with LetSlotio Platinum we have made sure that you are always on Top of your Marketing Decisions. You will be able to access complete detailed analytics of your every campaign and even export it as a CSV or a PDF File. More so we have made sure, that even if you are busy – we will deliver the stats Weekly or Monthly (As per your Choice) in your preferred Email Inbox. 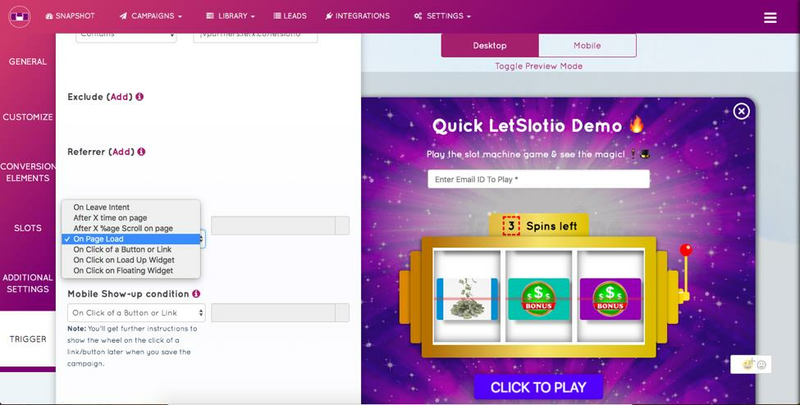 You can add Slot Machine Animations to awe inspire your visitors and grab immediate attention. You also have the option to add effects like snow fall to your Slot Machine to make it look even more awesome & engaging! 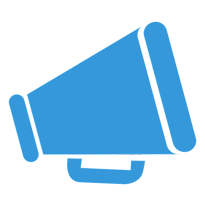 Our Objective is to help you get started from the word “GO”, hence we have made duplicating Campaigns super Easy. With LetSlotio Platinum, you will be able to easily duplicate your campaigns with a Single ‘Click’, faster and easier. 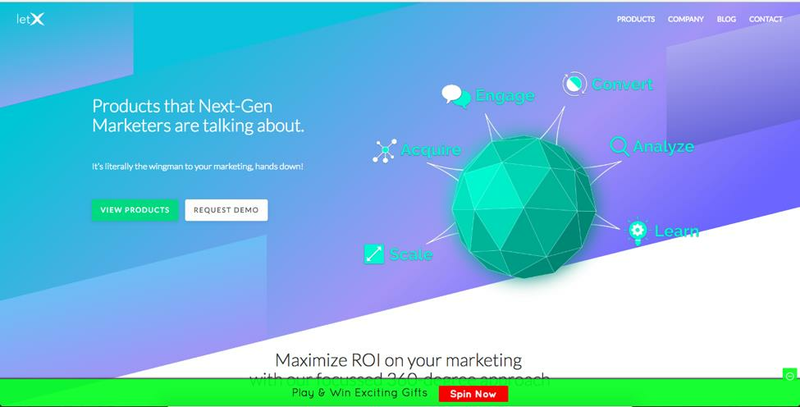 While LetSlotio is a beast, but we thought of going over the line and making you a Lead Generation Mafia. 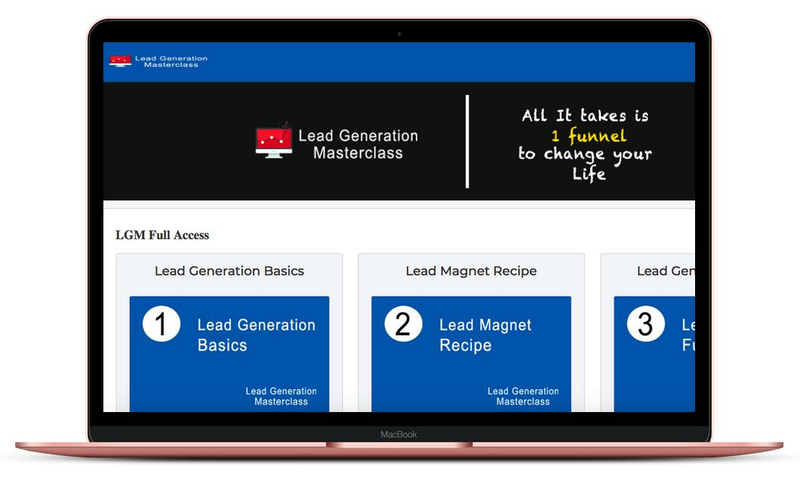 With our Lead Generation Masterclass, you will be able to Learn our Secrets of Generating 25,000 Leads on Autopilot so that you can grow your Business with the Right Training. Which means that you can have any staff member or a VA manage your Campaigns on your behalf while you focus on your CORE Business. Not just that, you can also assign Access Level Roles as per your needs! We’re REALLY excited for you to get started. So click below and get started collecting more Optins with 9 platinum advanced features today + an Unlimited Outsourcers License. with these advanced features for just a low one-time cost. Disclaimer: In no way are we associated with Facebook. 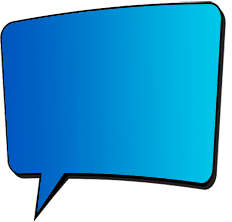 Once you leave Facebook the responsibility is no longer on any Facebook owned entity. Your and privacy is 100% secure and will NEVER be shared. Facebook is in NO WAY associated with this website or anything here in..